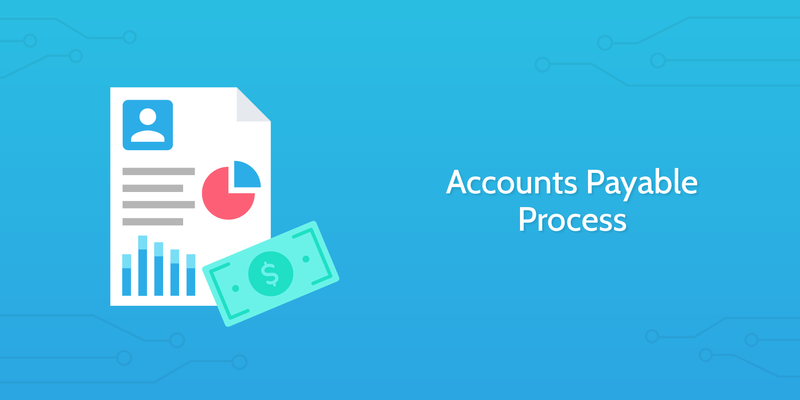 The purpose of accounts payable is to provide checks and balances for all outgoing payments to vendors for their goods or services. The aim of this process is to make certain that only bills which are legitimate are paid, and sufficient security is built into the process. all unit costs and calculations are correct. To provide inbuilt security, this checklist is optimized to an accounting department where the process can be split across 4 different people. If you are a sole trader or a smaller operation, you can adapt this checklist to suit your needs. It is important to keep your process secure to avoid double payment of bills, non-payment of bills, fraudulent payments, and payments of incorrect invoices. Your purchase order is the document you prepare for the vendor to outline the goods or services you are looking to receive. This should contain all the relevant information pertaining to the order. This document outlines your needs and will be compared later in the process to the receiving order, which outlines what was provided. It will also be compared to the invoice which should note what you are being billed for. The key to a successful accounts payable process is to have matching information clearly displayed across all documents. Use the form fields provided below to record the vendor's details and contents of the purchase order. Use the email widget below to send the purchasing order to the vendor so they can prepare the delivery of the goods or services your company is purchasing. Use the email widget below to send the purchasing order to the receiving department so they know what they should be expecting and have a reference for the goods or services received. For instance, this may be needed at the warehouse where the goods will arrive. Use the email widget below to send the purchasing order to the accounts payable department for internal transparency. File a copy of the purchase order for your own records. It is recommended to file both a digital and physical copy of the purchase order. The receiving report is drawn up to show what goods or services have been delivered by the vendor. Create this report by recording all the necessary information about the order. Make sure the person responsible for receiving the order provides you with all the information listed in the checklist below. Use the sub-checklist below to check that all key areas have been recorded. Download a free receiving report template below. Contact the relevant people to gather all the documents pertinent to this transaction. Use the form field below to record you have received these documents. A three-way match is a simple process of comparing the information across a range of different documents. It is important to check every metric on all the documents. Any discrepancies can lead to problems in the payment, such as over-payment or double payments. Use the drop-down to record that the information matches across the documents. For an overview of the three-way match and its importance, watch the video below. Record a description of the error and contact details of the relevant team member. Use the email widget below to reach out and get the issue resolved as soon as possible. Once you have notified you team member of inaccurate information, work with them to ensure all necessary adjustments have been made and the documentation is accurate. Do not move on to the following tasks without being absolutely certain that all information is accurate. Now that all checks in the process have been undertaken, enter the invoice into the accounts payable account. Some companies will charge interest or late fees for payments paid after the first 30 days. Make sure you pay the vendor at the earliest date. If this system is working effectively you can try to negotiate discounts in the future for early payments. Arrange for the payment to the receiving party to be scheduled. Use the email widget to inform the vendor that you have scheduled the payment. Stamp all documents either physically with paper copies or using a digital system. A voucher is a system used by some accountancy departments to document the internal process the payment had gone through. The voucher acts as a cover sheet on a completed payment. You can record the details of who worked on what stages of the payment processing, in case the information is needed for future reference. 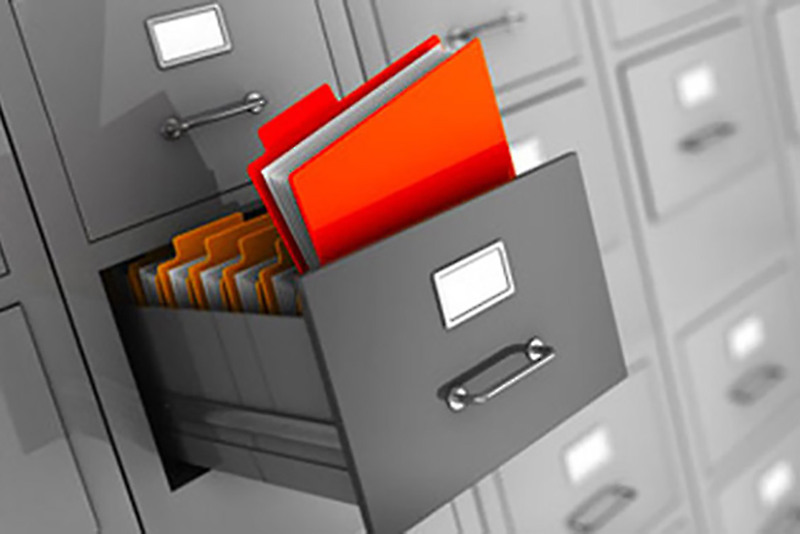 Store your completed documents along with their accompanying voucher in your paid voucher/invoice file. You can do this digitally or in paper form. Once you have stored the information, you have completed the checklist. Click on the completed button below to record the process as complete.